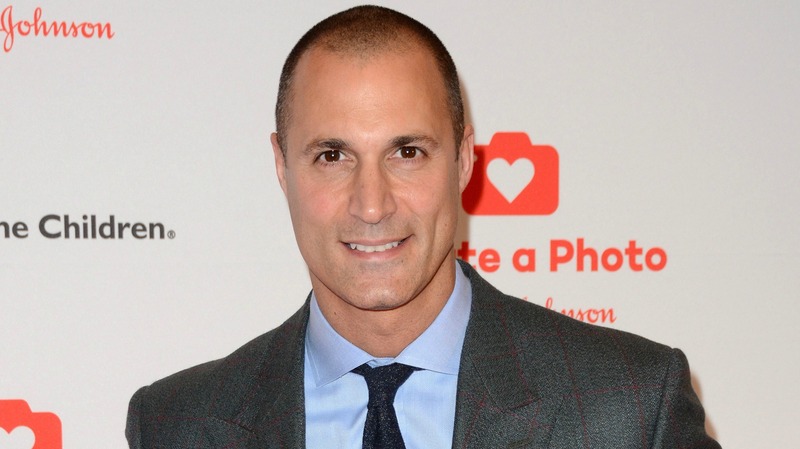 Nigel Barker, the famous photographer and former judge of America’s Next Top Model, took a brave step this week when he revealed that he was sexually assaulted as a child. Barker was a guest on the show Gentleman’s Code when he talked about the traumatic incident that happened when he was 8 years old. Luckily, Barker was thrashing so much that he managed to hit his attacker hard enough to get away before anything else occurred. But it wasn’t the end for Barker. More: Tyra Banks’ firings: Jay, J. and Nigel gone! It’s truly heartbreaking to hear him recall the all too common event. But, it’s also inspiring. Too many people, men especially, stay silent about sexual assault because they feel ashamed. They don’t want to be labeled weak or promiscuous because of something that happened to them. We, as a society, can’t continue to let victims suffer in silence because we aren’t supportive enough. We have to do better about making people feel more supported. So far everyone has praised Barker for being brave and telling his story. Hopefully, it sends the message that we are here for people who have gone through the same thing.